Who is up for a little free learning this week? Besides the opulence and feast that was the 24 Hours of PASS (Summit Preview), we have more training in store for you from the people in Las Vegas. Let’s call this a preview for next week which happens to be DevConnections (which also happens to be in Vegas)!! The Las Vegas User Group is happy to announce our monthly meeting. The meeting is available for in person and webinar style. The start time is 6:30 PM Pacific and the details are listed in this post. We hope to see you there! 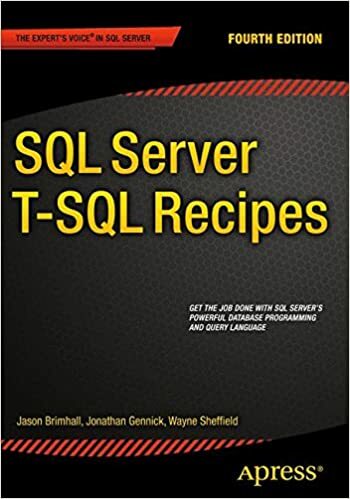 In this introduction to PowerShell, attendees will learn how to start from scratch with PowerShell 3.0 or newer, use the pipeline, run T-SQL against multiple instances, use transcripts, and be shown martial arts usage of one of the SQLPSX cmdlets. Scripts will be provided. Lars Rasmussen was born in Illinois, but considers Utah home. He does not play video games, is learning to camp and hike, and is happy to have shared the summit of Mt. Timpanogos with two of his sons. Lars’ wife and four children help him smile and laugh, and the family dog is teaching him patience. Playing board games is one his favorite pastimes. He considers SQL Server, PowerShell, and CMD.EXE some of his dearest frenemies. Lars enjoys the company of SQL Server professionals and sysadmins – he used to be one of the latter, and is employed as a database administrator for HealthEquity. 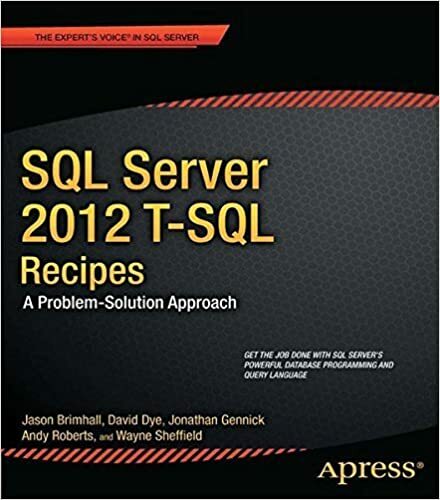 Today is once again TSQL Tuesday. This month the event and topic are being hosted by Sebastian Meine (blog | twitter). You can read all about the topic this month on his blog inviting all to participate. Despite Sebastian being a real cool kid, I was not too hip to the topic this month. Not because it is a bad topic or anything, it’s just that I really had nothing that seemed to stand out as easy to write for the blog party. Then all of a sudden, a nice fat, juicy pork chop landed right in my lap. A client requested that I make some changes to a task on a development server for them. As it happens, the task is a powershell script that was being run on a schedule via a Scheduled Task in the Windows “Scheduled Tasks” control panel. Making the requested change is a no-brainer of a change – or it should have been. The change was to change the owner/executor of the scheduled task to the service account for the SQL Service. By doing that, they would be less likely for the job to fail in the future due to an employee leaving the company. As luck would have it the client DBA happened to know the password for the service account. When changing the task to use the service account with the supplied password, we soon discovered that the supplied password caused the service account to become locked. OUCH! Maybe it was just fat fingered? Nope, no dice! As it turns out the DBA had the incorrect password and did not know the correct password. Worse, nobody else knew what the correct password was. Due to this issue, I proposed that the sysadmins and I work together to get the password changed. That is to be done at a future date. In addition to this, we decided that the passwords need to be more accurately documented. These should be stored in an encrypted vault (the application is your choice). But the mere use of an encrypted vault is far better than the use of a sticky note to document passwords (and I have seen that far too often at client sites). This is just a short and sweet post for the day. I think that it demonstrates problems that can arise from bad password management and also the risks that could come from that password management. In our case, it was at least a Dev server with minimal users.